Even though weddings are supposed to be joyous occasions for the happy couple, they are stressful affairs at the best of times. 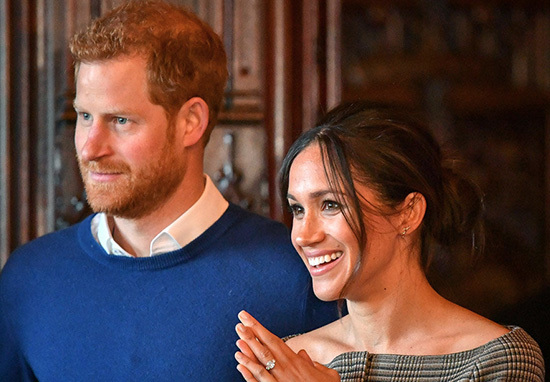 When the world is watching, it’s fair to say, the nuptials can become a right nuisance… Especially when the political (un)rest of the world is dependant on your guest lists and seating plans. 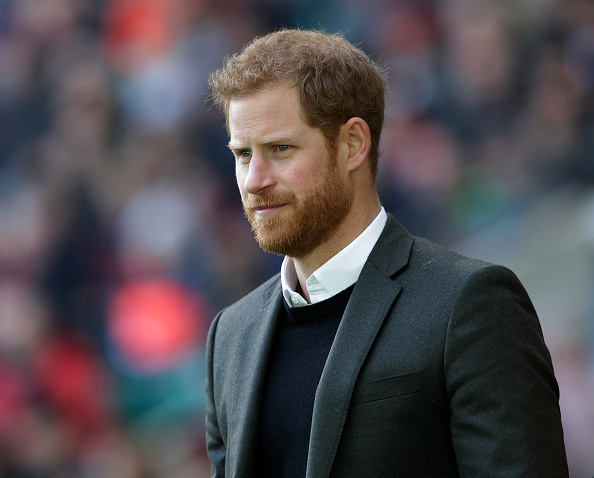 Prince Harry is reported, by those in the know apparently, to be a Groom-zilla over one particular person he’s not allowed to invite to his Spring ceremony, tying the proverbial knot with activist and actor Meghan Markle. 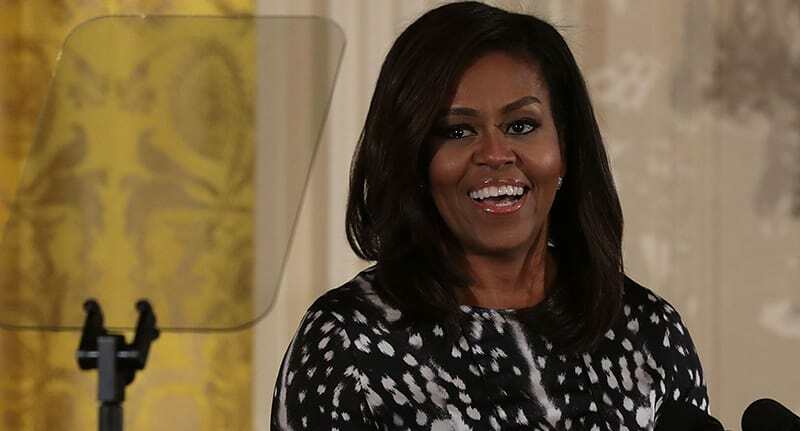 None other than everyone’s favourite Obama: Michelle. The American lawyer, writer, and former First Lady of the United States through her marriage to Barack Obama is at the top of Prince Harry’s most wanted guest list because she helped the British royal meet Markle. Michelle had a hand in introducing Harry to Meghan. In his mind there wouldn’t be a wedding without her and that is reason enough to invite them. He was not happy such a legitimate reason was ignored. 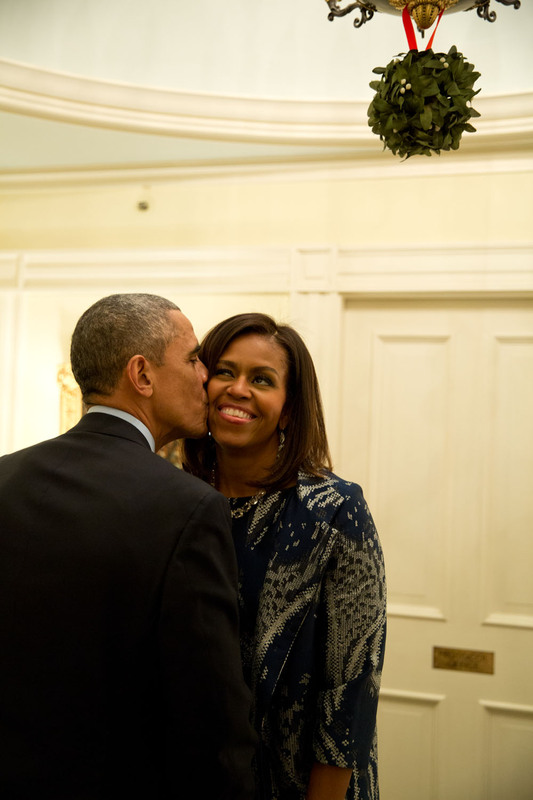 Harry has known Michelle since 2011, when a state visit to the UK brought the pair together. They struck up a rapport and later teamed up on a number of initiatives. Harry offered his support to her campaigns for girls’ education and better support for military families. Later, in 2015, Prince Harry and the 44th President Barack Obama met to discuss and champion the Invictus Games. I’ve had an opportunity to spend a lot of time with so many of his family members, but this is the first time that we had a chance to talk directly. It was widely known Prince Harry and Meghan wanted to invite the Obamas. But it would have caused a huge diplomatic headache for the government, apparently. Harry and Meghan are known to dislike President Donald Trump and to snub him and the current First Lady, Melania Trump, while inviting his rival could have sparked uproar. Who knew that politics was such a personal popularity contest, hey? 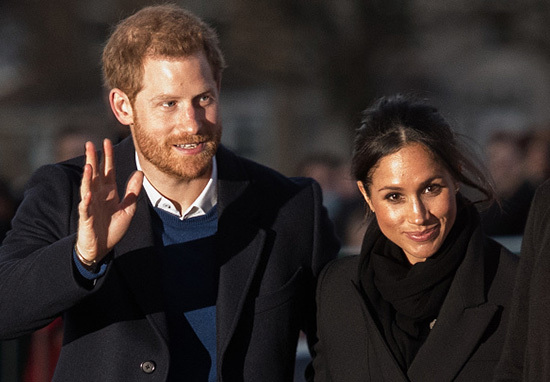 It has been decided that an official list of political leaders – both UK and international – is not required for Prince Harry and Ms Markle’s wedding. Her Majesty’s Government was consulted on this decision, which was taken by The Royal Household. 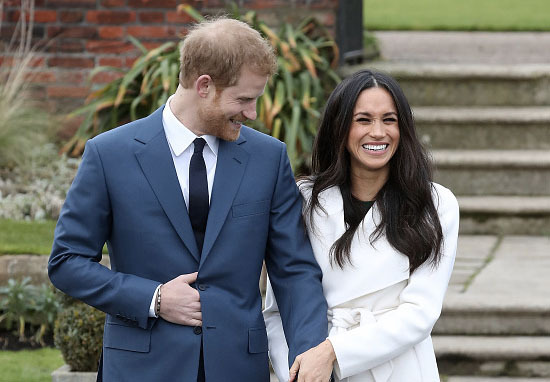 Kensington Palace also confirmed the 600 guests invited to watch the couple exchange vows on May 19 at St George’s Chapel in the grounds of Windsor Castle would all be those with a direct relationship with Meghan and Harry. So the happy couple can go back to being their happy selves then. Diplomatic crisis avoided… And you thought your seating plan would be hard.